Sheltered housing accommodation at Balkerne Gardens includes a total of 69 rented studio and one-bedroom flats in three units of sheltered housing. 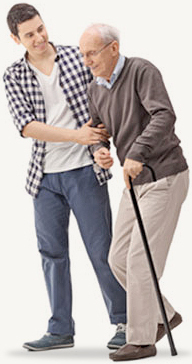 The flats are let through a short hold tenancy agreement to persons over the age of 65 who meet our admission criteria. Our sheltered housing facilities are located in the centre of historic Colchester. 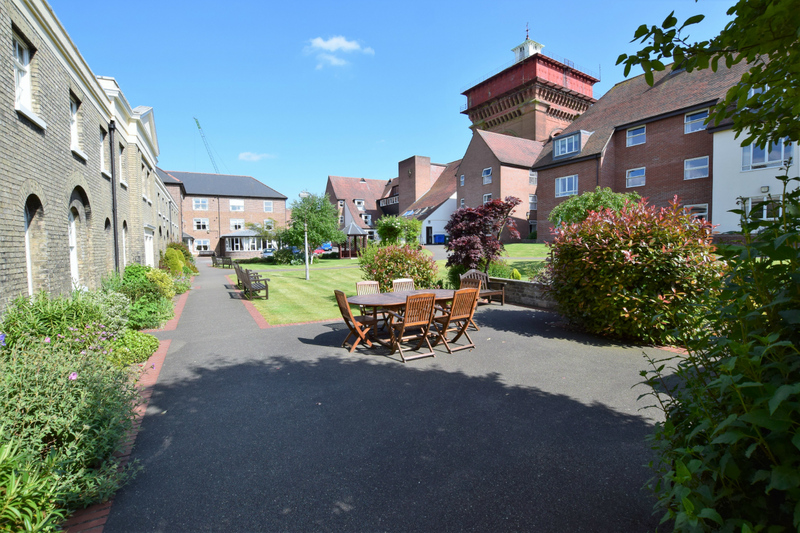 The 69 flats are grouped around a large, well-kept garden and pond, providing an attractive environment in which to sit or stroll about and to meet other tenants and residents. The town is easily accessible and it is a short distance to the shops, theatre, cinema, post office and banks. The staff support tenants to live independently and an emergency call system is available in each flat. A range of activities is available; many of which are organised and run by tenants and supported by the staff. Considering Sheltered Housing in Colchester? 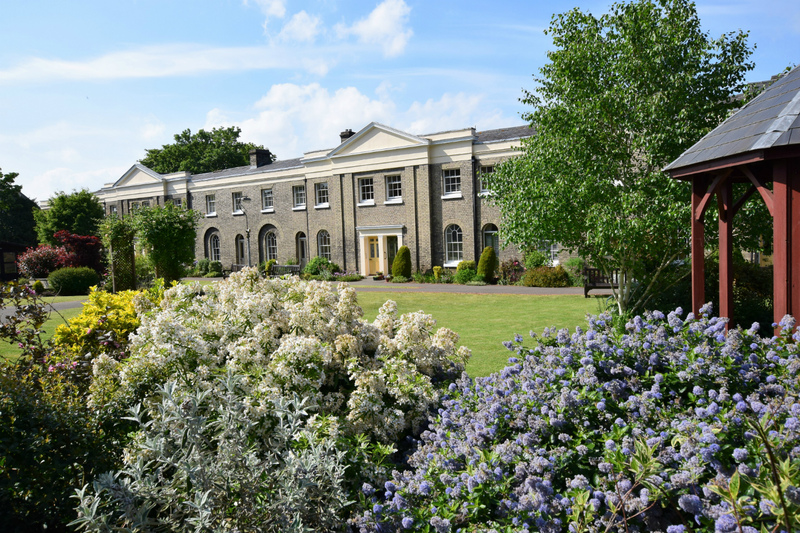 Our Tenants Guide contains information intended to help you make a fully informed choice about whether or not Balkerne Gardens Trust is the right home for you. Prospective tenants are encouraged to speak to our Sheltered Housing Manager and/or telephone 01206 571140 or email sh@bgtrust.org for further information prior to applying for accommodation. Parking is very limited on site. Visitors should only use the parking facilities for picking up or dropping off a resident. Nearest car parks are at the rear of the Fenwicks department store or St Mary’s car park on Balkerne Hill. Please let staff know if any disabled visitor requires on-site parking. A copy of our contract can be reviewed here Tenancy Agreement Parsley and Tenancy Agreement Papillon. "Equalled the Savoy and the Ritz!" Just a quick note to thank you all so much for the wonderful afternoon on Friday. I have had afternoon tea at The Ritz and The Savoy and I am sure anyone who has also done that will agree that the food you gave us totally equalled that – it was beautiful.